Hilarion's most famous lifetime was as Saul of Tarsus, who became the apostle Paul after his encounter with Jesus on the road to Damascus. We are staying with the earth, we are staying with those who hold the Light in the earth. And we draw the line of Truth, beloved. October 6-19 Master Hilarion invites us to attend night classes in his retreat over the island of Crete. 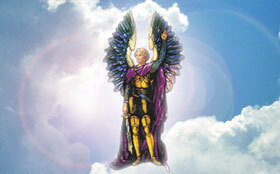 Hilarion is the chohan of the fifth ray of healing, wholeness, precipitation and Truth. 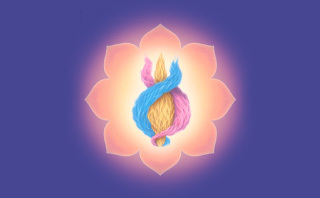 He is accessible to all who desire healing, teaching the way of self-healing and the rules of healing not only of the body, but of the mind, soul and spirit. 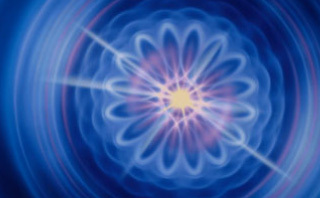 Find out more about spiritual healing and the Fifth Ray. 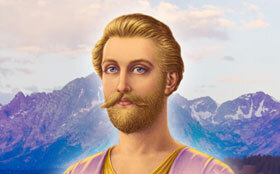 The great lights that have come out of the world’s spiritual traditions are known as ascended masters. These great masters have retreats—temples and cities of light in the heaven world that can be visited during spiritual meditation and while our bodies sleep at night.